A case of suspected stolen Central Australian rock art is being investigated by authorities in South Australia. The Aboriginal art was recently advertised online, then withdrawn once the Department of Premier and Cabinet advised eBay it may be stolen. It has since been found the person listing the item had provided false identification details. 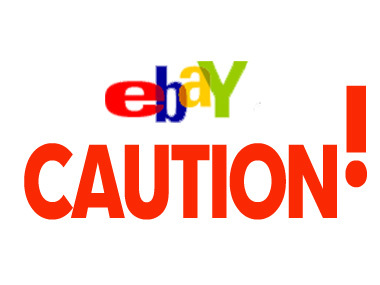 The Aboriginal Art Directory strongly advises buyers not to source Aboriginal art from Ebay, not only could it be stolen, but there is also the possibility of it being fake art. It is always better to go for established, reputable galleries and look for ArtTrade membership.